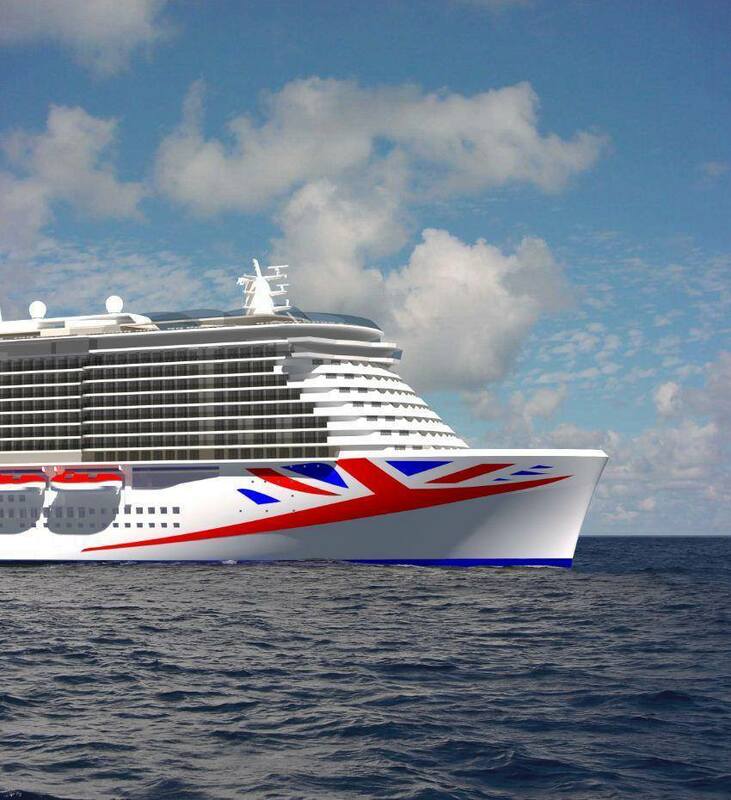 In 2020, P&O Cruises will enter the history books once again as it brings together over 180 years of history and experience to create the next generation of cruise ship. At 180,000 tons, this will be Britain’s biggest cruise ship and it therefore deserves a name that is worthy of its size and credentials. P&O Cruises is inviting its guests and the general public to be part of this historic occasion and suggest a suitable name for this magnificent ship. The competition to name the ship will run on the P&O Cruises website and through social media channels from Monday July 10, 2017 and a panel of experts will consider all entries with the winning name being announced next year. To help inspire entrants, P&O Cruises has produced four short videos featuring Food Heroes Eric Lanlard and Olly Smith, producer and performer Jonathan Wilkes and Azura godmother and Strictly Come Dancing judge Darcey Bussell CBE which can be viewed online. Not only will the winner earn their place in history with their chosen name being proudly emblazoned on the ship for everyone to see for years to come, but they will also be given two VIP places at the ship’s naming ceremony in spring 2020 – a prize that money cannot buy. The new ship will accommodate approximately 5,200 guests (lower berths). It will have a striking new exterior and interior design and will comprehensively embrace the company’s classic and iconic features. 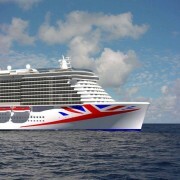 It will also be the most environmentally efficient ship in P&O Cruises history. The ship’s “green cruising” design will use LNG to generate the primary source of power both in port and on the open sea, significantly reducing exhaust emissions to help protect the environment in support of the company’s sustainability goals. Jane along with Daughter Lizy are expert and award winning cruise specialists, dedicated to making sure you get the right cruise for you.